Whether it’s new functionality, updated content, or a more sophisticated appearance, you need website redesign services. Your website is an extension of your business. For many customers, your website is the first point of contact with your company. It’s your storefront, greeting your site visitors and attempting to turn them into customers. Your website needs to represent your company well. 561 Website Design knows what works. 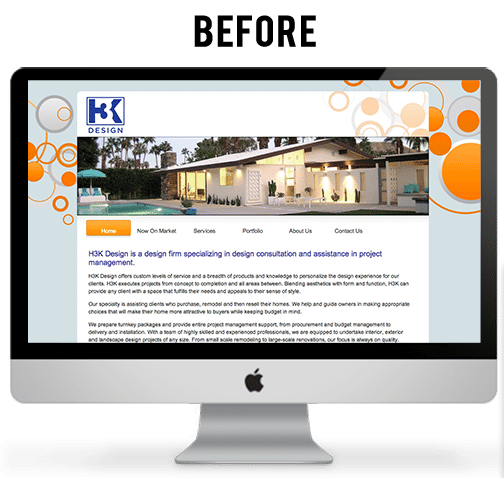 Many of our clients first came to us because they wanted to use our redesign services to improve the look of their outdated site. Only after their new and improved site went live did they realize how much online traffic they had missed. In today’s digital age, many people access information online from their smartphones and tablets. 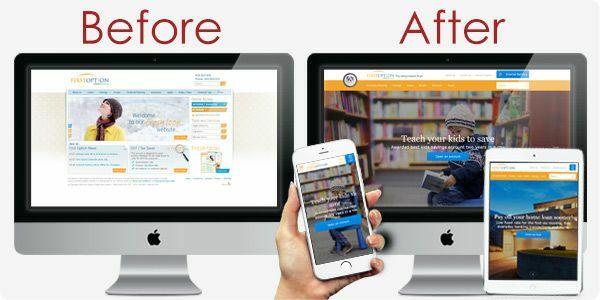 Responsive design is essential if you want to maximize the impact of your website and reach more potential customers. People expect website content to be fully accessible on all of their devices, and if it’s not, they won’t hesitate to try another site. Don’t send customers running due to unresponsive design. Instead, focus on how you can improve user experience across all devices to reach more people online.